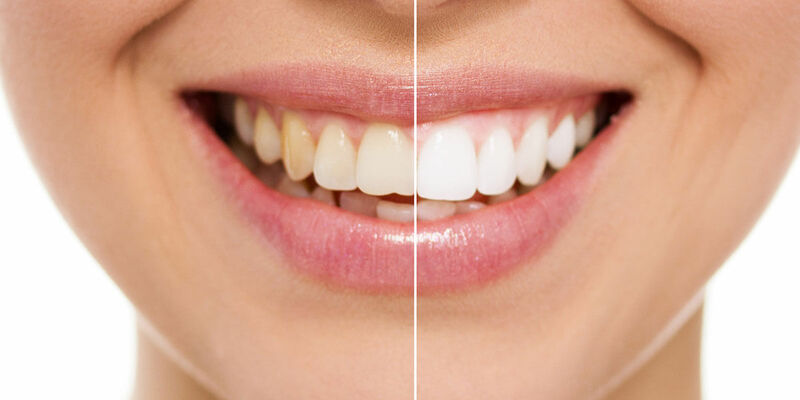 At-Home bleaching requires an impression of the teeth to be taken to make a customized mouth guard to hold the whitening gel, containing carbide peroxide, against the teeth. Once the mouth guard is made, it is worn for a period of time, as instructed by our office. The amount of time may vary from a couple of hours a day, or all night, to up to four weeks or longer, if desired.